"A genuinely Catholic life should feed the soul as well as the mind; should offer a vision of men and women made whole by the love of God, the knowledge of creation, and the reality of things unseen; should enable us to see the beauty of the world in the light of eternity; and should help us recapture the nobility of the human story and the dignity of the human person. 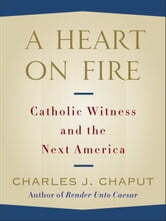 This is the kind of witness that sets fire to the human heart." 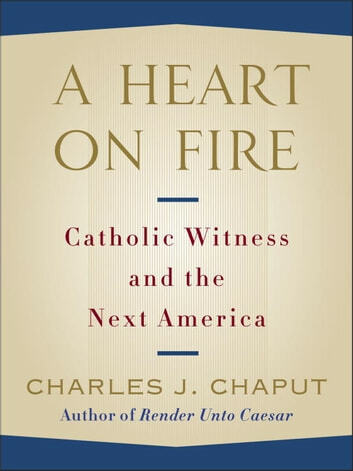 In this eBook original, Charles J. Chaput, the Archbishop of Philadelphia, offers a powerful manifesto on the need for Americans to protect religious freedom. As he notes, principles that Americans find self-evident—the dignity of the human person, the sanctity of conscience, the separation of political and sacred authority, the distinction between secular and religious law, the idea of a civil society pre-existing and distinct from the state—are not widely shared elsewhere in the world, and in recent years seem to be in jeopardy on our own shores. Archbishop Chaput offers a call to action for leadership both here and abroad to challenge this damaging trend. By thoughtfully interpreting and applying Catholic values to this confusing moment in history, he provides hope for an American audience hungry for courage and counsel.